String Cheese Incident Orpheum Theatre, New Orleans, USA Cheapest in New Orleans! This event has the cheapest String Cheese Incident tickets in New Orleans available on our site. String Cheese Incident The Capitol Theatre, Port Chester, New York, USA Cheapest in Port Chester! This event has the cheapest String Cheese Incident tickets in Port Chester available on our site. String Cheese Incident Iroquois Amphitheater, Louisville, Kentucky, USA Cheapest in Louisville! This event has the cheapest String Cheese Incident tickets in Louisville available on our site. String Cheese Incident Fox Theatre Atlanta, Atlanta, Georgia, USA Cheapest in Atlanta! This event has the cheapest String Cheese Incident tickets in Atlanta available on our site. String Cheese Incident Dillon Amphitheater, Dillon CO, USA Cheapest in Dillon CO! 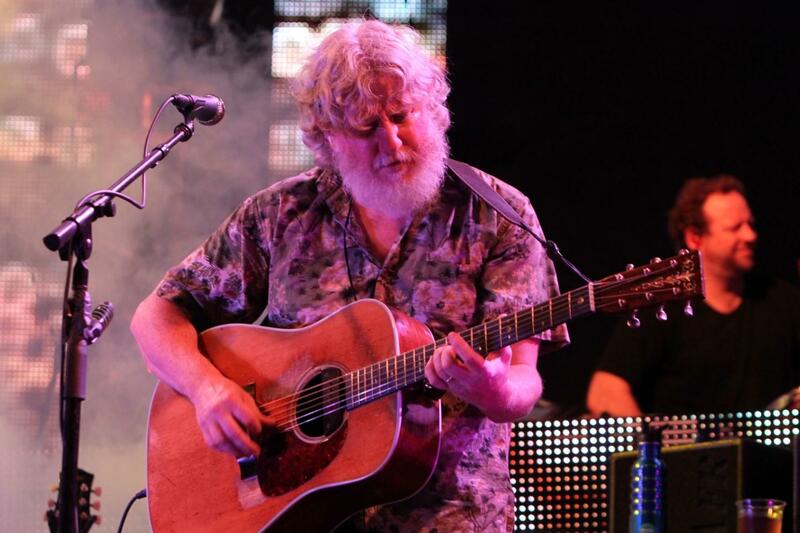 This event has the cheapest String Cheese Incident tickets in Dillon CO available on our site.